Join us on August 21 for an Indigenous inspired plant-based dinner as we raise funds to support CNYC’s Youth program. All funds after expenditure goes to CNYC. If funds is a barrier let us know and we’ll work something out. We like to acknowledge that this event is happening in the traditional Treaty 6 territory. Manisfesting consciousness in the yoga tradition is how creation comes to life. 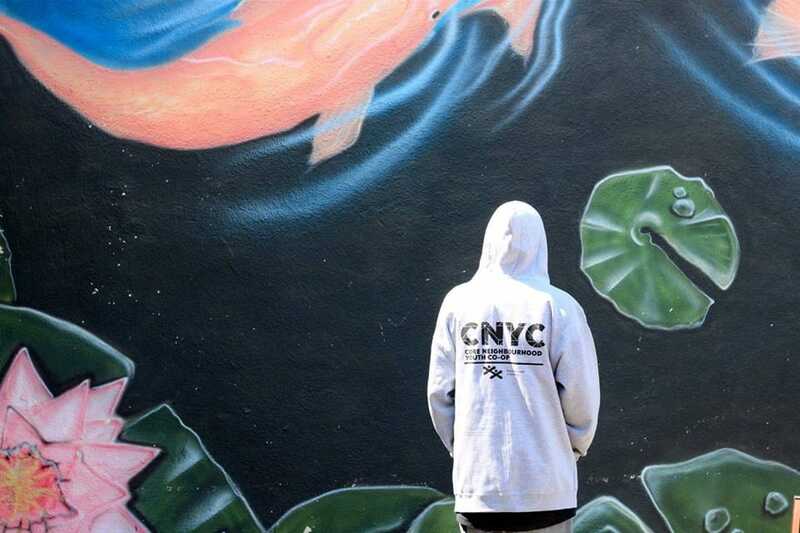 During the day we look inward at the universal conscious wisdom available and witness its manifestation in the world as we hope to raise funds and awareness for the amazing work CNYC and Vinyasa for Youth is doing in our community. Many thanks to our friend Will for contributing time and traditional recipes. Our good friend Will Joseph is a graduate of Vinyasa for Youth and an active part of the local community. We’re preparing the Indigenous recipes inspired by Will’s family. Many thanks to the family. * all plant-based menu inspired and developed in collaboration with friends from the Indigenous community.